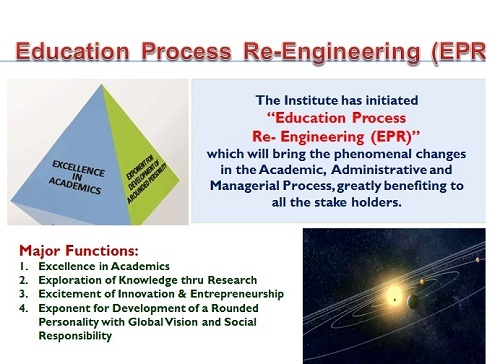 To become a Deemed University of Excellence. To be among the Top Five at the National level by 2020. Change & Streamline the present practices. Define & Automate all processes.